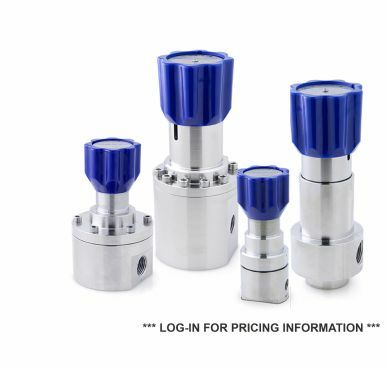 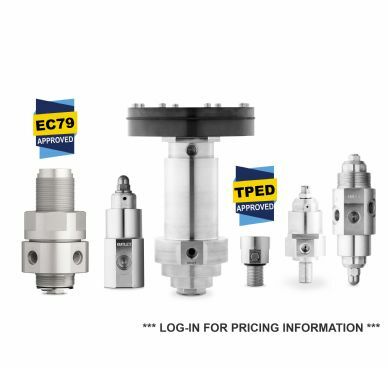 A pressure regulator is a critical component in any fluid control system. 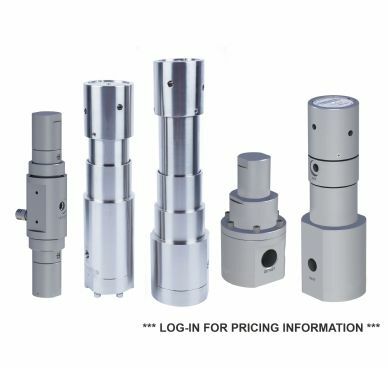 We offer high quality products with all design and manufacturing performed at our UK facilities in Glossop, near Manchester. 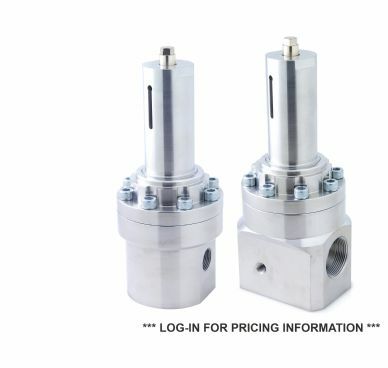 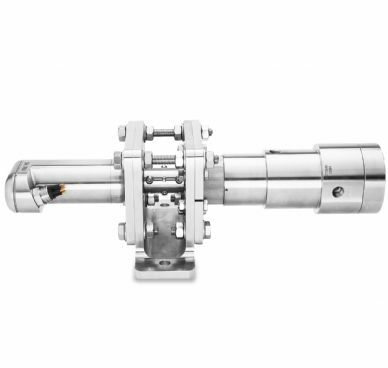 Our regulators are predominantly machined from 316SS but we also supply products in brass, Titanium, Inconel, Hastelloy and other exotic alloys. 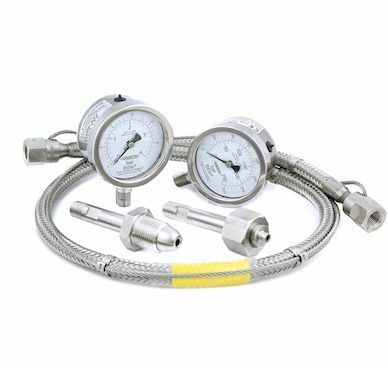 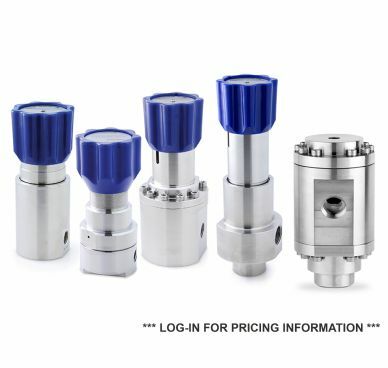 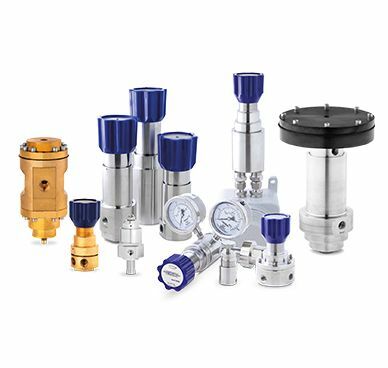 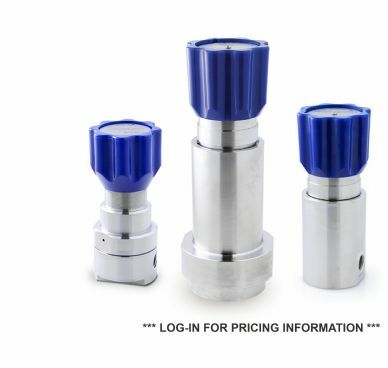 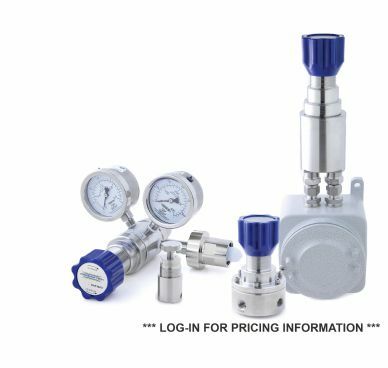 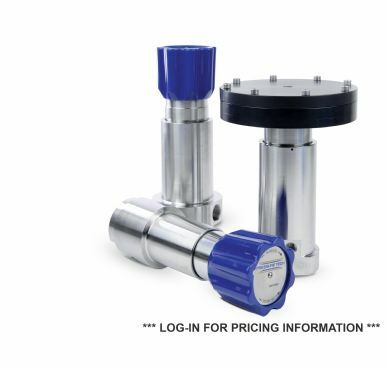 From regulators used subsea to regulators used in aircraft, our range of pressure regulators cover pressure control from 0.1bar to 1,380bar (20,000psi) and port sizes from 1/8" to 3".